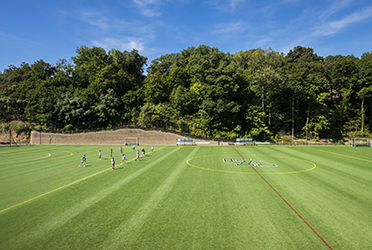 The guiding principle of the Greenwich Academy Health and Wellness Program is the belief that good health results from the integration of physical, psychological, social and emotional wellbeing. The program promotes self-respect and respect for others and aims to provide the girls with the information and skills necessary to support healthy decision-making, relationships and living. Members of the Health and Wellness department work closely with parents, teachers, advisors, coaches and outside professionals to support the unique needs of each girl. In each division, a nurse, counselor and learning specialist are available to work with girls who may benefit from additional support. 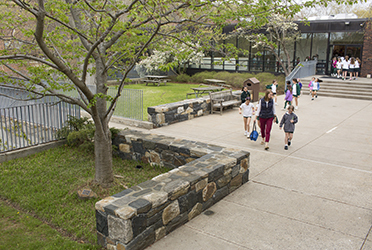 The Lower School also includes a speech-language pathologist and occupational therapist. Together with faculty and parents, the health and wellness team work to educate and guide the girls as they develop the skills, resiliency and confidence to navigate successfully through school.